It is part of the Sikh religion not to cut your hair. This is because historically when Muslims came to invade India, Sikh warriors kept their hair long in order to look scary. In addition, it is thought best to keep ones hair natural and to its full extent. Consequently, many Sikh ladies go and get their hair burnt by candles in order to get rid of split ends and maintain a healthy length. Here in Dillon of course there is no where that does this – it’s called Velaterapia. So sukhin has been doing this herself in the yurt. In my quest to embrace all cultures, traditions and customs while I’m traveling I thought I should give this a go too. Plus I was in need of a hair cut. 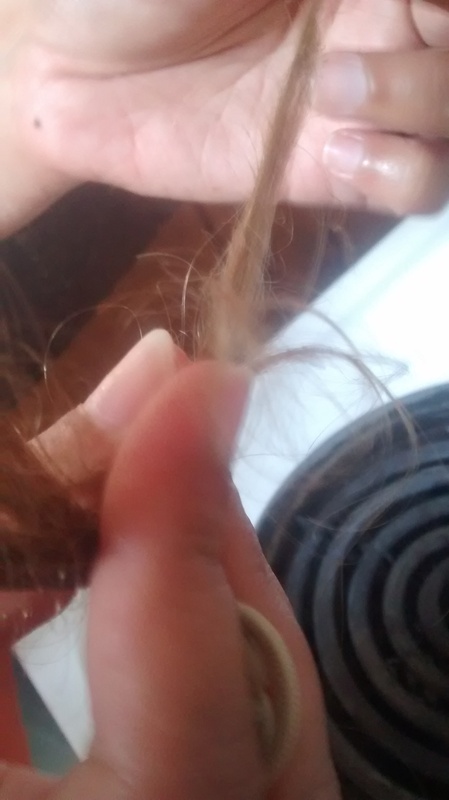 Letting someone burn my hair seemed a bit unnerving at first. I have made the mistake of letting a childhood friend cut my hair before and it ended in a disaster – I had to wear a red wooly hat for weeks. I have also tried cutting my fringe before, which surprise, surprise also ended badly. As my hair was singed, I could smell burning hair, which smelt the same as branding the cattle with the hot iron stamp. I guess the burning of hair smells the same weather calf or human. To my delight, my split ends were removed my hair shorter and much healthier. Who needs to pay £30 plus for a hair cut when you can use Velaterapia methods, all you need is a source of heat, hot stove or candle.